[OFFICIAL] Dr. Dolor Entertainment proudly presents the official video for "WAIT" by superstar act - TENI. Shot and directed on location in Lagos by AJE Films, the very crisp visuals shows another side to the extraordinarily talented singer. This video is sure set to keep you entertained from start to finish, with audio produced by Dr. Dolor Entertainment's in-house producer - Jaysynths Beatz. "WAIT" video is a tease of the bigger projects coming pretty soon from the stables of Dr. Dolor Entertainment. 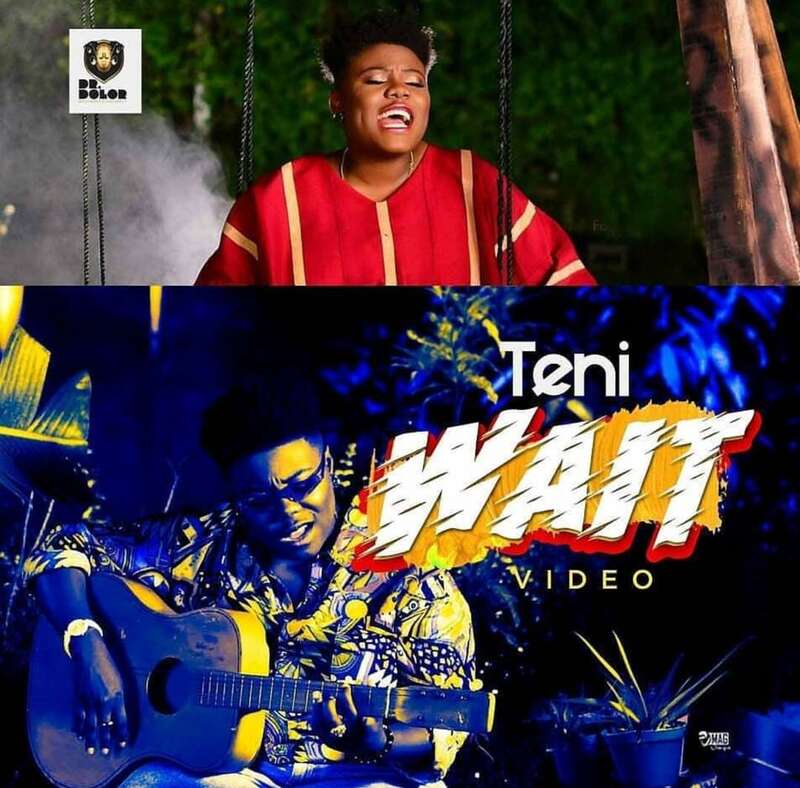 Watch TENI's "WAIT" video below.